Off To The Concrete Jungle Where Dreams Are Made Up! Short of a big lotto win, it will be quite some time before I can afford an elaborate tour like last year in the States. 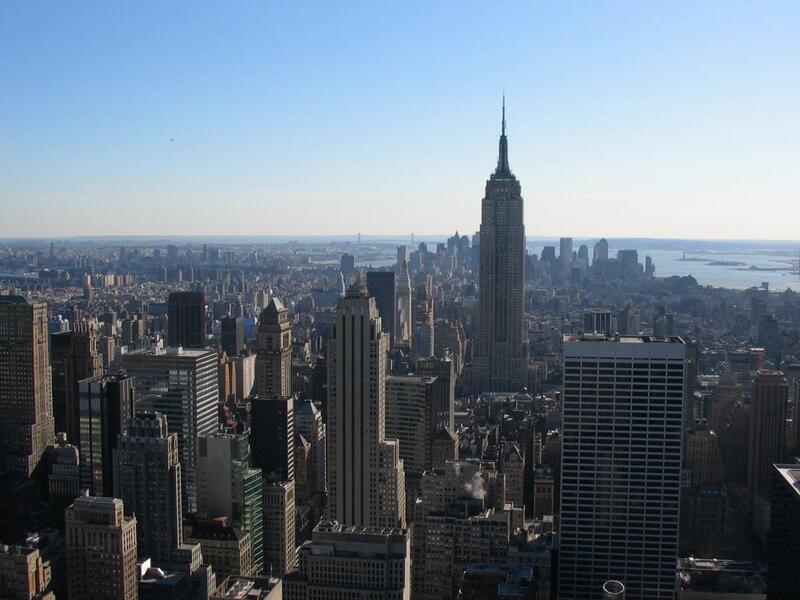 What we have managed though is 4 nights in NYC in early November (December prices almost doubled!). I have been before (2006) so not worried about being there any longer. We have managed to secure return flights from Birmingham to JFK with American Airlines (via codeshare with British Airways). We are staying in the Sheraton in Times Square with a top end room overlooking Times Square. I am looking forward to seeing the Freedom Tower amongst other things. Good one! In Feb 2006 and April 2007 wife and I did weekend breaks to NYC. Flew out early Friday so arrived mid afternoon and caught last flight out Sunday evening. Restricted travel periods due to OHs health needs. Boy, did we squeeze a lot in. Also did weekend trips to Washington. Luckily, now we can do longer trips. Yes, we did 5 nights in March 2006 and saw the St Patricks Day parade. It will be strange to be going for such a short period but as I have been before, I am just glad to have the chance to go back. Last year we were out there for 2 weeks. Started in LA and finished in San Francisco. Vegas reminded me of NYC and was more bonkers but lacked that special magic that NYC has. We are flying early morning on a Friday too. Below is a photo I took from the top of the Rockefeller Centre with a very basic 5 megapixel Canon digital camera. One of my favourite photos. Definitely want to go to New York one day.